Papua New Guinea is a popular coffee cultivator in the specialty coffee world. Coffee from Papua New Guinea, PNG, as roasters refer to it, have a bright and delicate acidity. PNG’s typically have a less earthy profile than other Southwest Asian Archipelago coffees such as Sumatra and Sulawesi. The country predominately uses wet washing processing methods. Additionally, Papua New Guinea creates a standard for the fermentation process that follows washing. This makes for a highly unique flavor. With coffee production up to over 1 million 60-kg bags a year, Papua New Guinea has maintained itself as a high profile coffee cultivator. In the 1800s, the German administration introduced coffee to Papua New Guinea for experimental and botanical observation. However, Arabica coffee production for export in Papua New Guinea only began to emerge later in the 1930s. Seeds were imported from Jamaica’s Blue Mountain region for cultivation. Therefore, these seeds created the first plants for export production in Papua New Guinea. Geographically, Indonesia is within close proximity to the country. Indonesia and the island of Sulawesi, both coffee producers, have had great influence on the bean profile in coffee from Papua New Guinea. Moreover, nearly half of households in rural areas are involved in production of coffee. Therefore, making coffee a huge part of the country’s economy. Within Papua New Guinea’s 19 provinces, 15 of them cultivate coffee. The major growing regions of Papua New Guinea include Morobe, Eastern, Simbu and the Western highlands province. These few regions all cultivate at high altitudes and account for about 90% of production in Papua New Guinea. With the country being so small, the regions produce similar characteristics such as rich soils and ideal coffee-growing climate. Moreover, the size of the country is actually beneficial creating consistency in the beans. Traditionally, coffee from Papua New Guinea has moderate acidity with a smooth, but robust flavor. 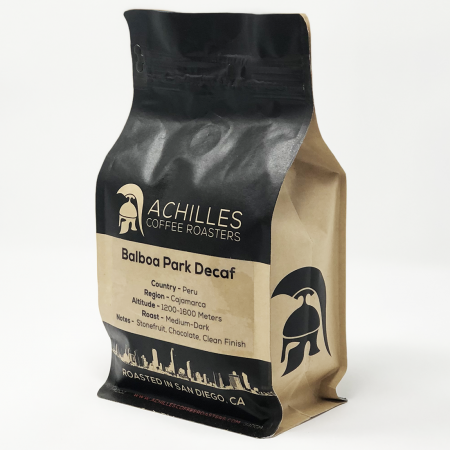 This comes from the mix of influence from Indonesian Sulawesi coffee and Jamaican beans. 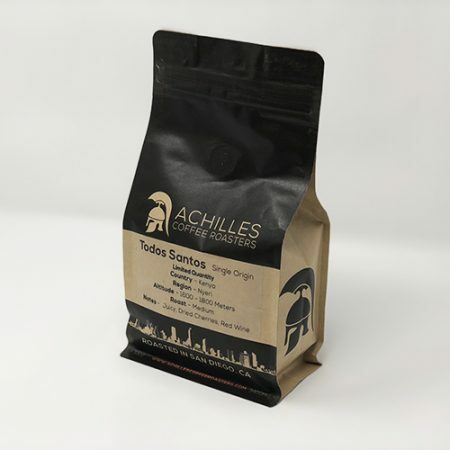 Achilles Coffee Roasters uses green beans sourced from the Sigri plantation in Papua New Guinea. 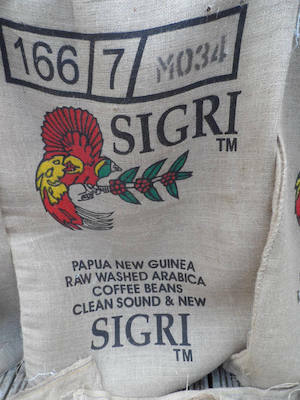 Located in the Wahgi Valley in the Western Highlands, Sigri is considered to produce high quality gourmet coffee. All coffee at Sigri plantation grows at an elevation of 5000 feet and undergoes an intensive wet factory processing method. Papua New Guinea maintains a standard for the fermentation process in all coffee. Producers allow the beans to ferment for three days following depulping. However, Sigri allows a full extra day of fermentation, making a highly distinctive cup of coffee. Sigri plantation is profound for their esteemed quality control concerning each, individual bag of beans. Concerning coffee production, Papua New Guinea focuses on their processing methods. For this reason, they export 99.9% in green beans alone, with Germany and the United States being the largest buyers. 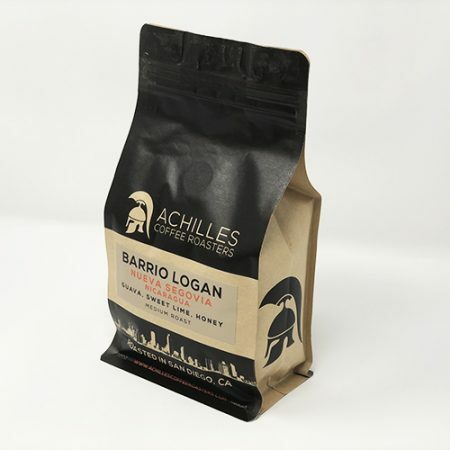 After coffee cherries are hand selected, they are depulped using a wet processing method. Following the wet washing, the fermentation process takes three days. 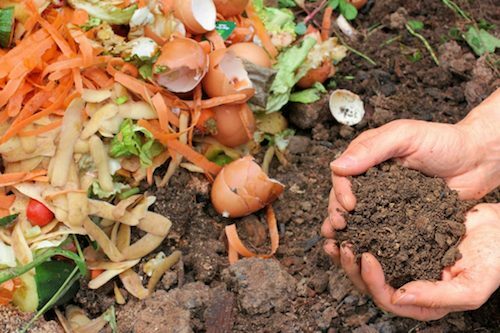 Within fermentation, cultivators wash the beans every 24 hours. Enhancing flavor, beans dry out in the sun for different periods of time. The green beans are then sifted through and graded with distinctions as AA, A, and X. 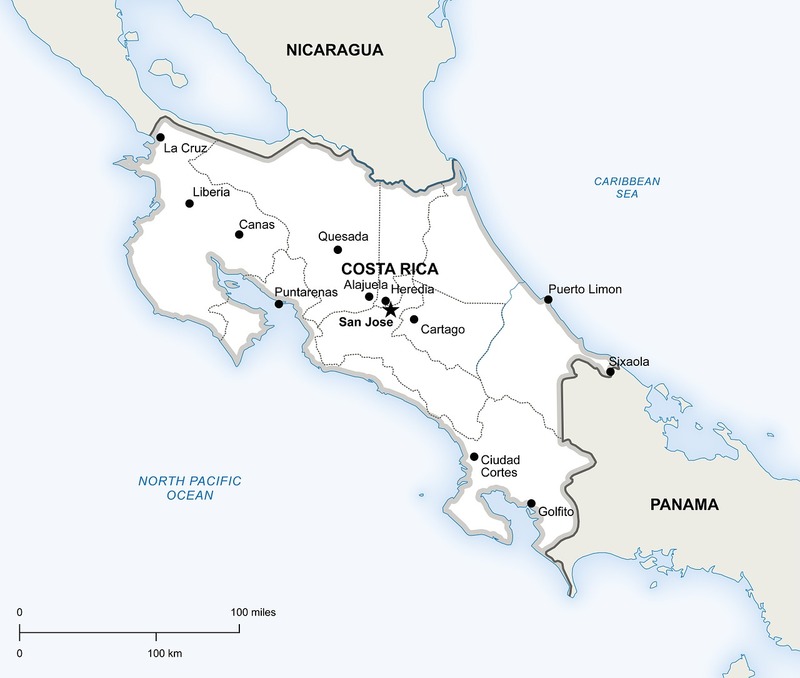 All coffee within the country follows the specific standards for the wet washing and fermentation processes. This ensures quality control within all green beans throughout Papua New Guinea. Coffee cultivators such as Papua New Guinea have perfected the perfect bean profile through quality control. Through high quality plantations such as Sigri plantation in Waghi Valley, Papua New Guinea will continue to hold a top spot in the world of coffee production.